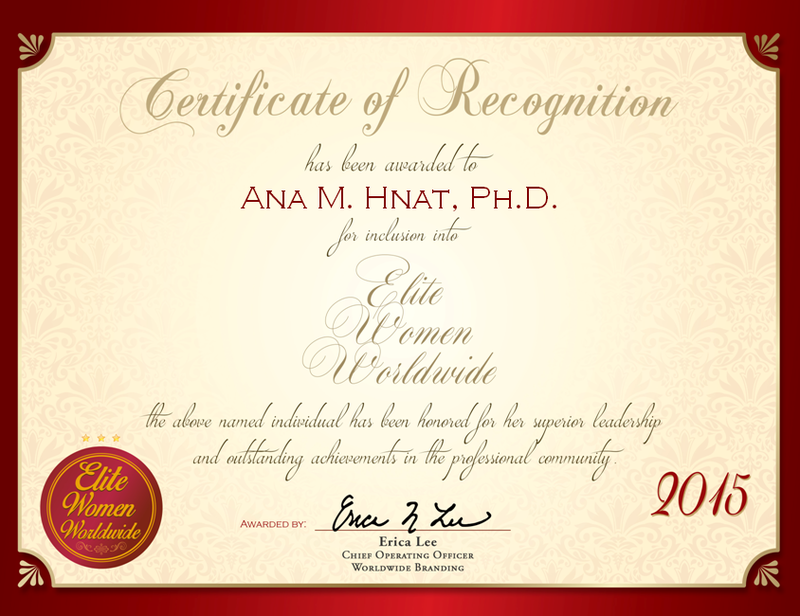 Houston, Texas, December 22, 2015, Ana M. Hnat, Ph.D., Lead Professor for World Languages at Houston Community College System, has been recognized by Elite Women Worldwide, for dedication, achievement and leadership in higher education. For nearly four decades, Dr. Hnat has shared her passion of language with scores of eager and interested college students. She has parlayed this experience for the past 26 years as the lead professor for world languages where her responsibilities include teaching Spanish classes, hiring department staff and working with the discipline committee to formulate and construct the syllabus. Her students and colleagues benefit from her proficient knowledge of Spanish, French, grammar, linguistics and history of languages. Dr. Hnat’s interest in languages began by being intrigued that her grandparents spoke Arabic. She came to the conclusion that her curiosity and intrigue about language would be satiated by teaching it. Letting her passion drive her, she pursued a Ph.D. in Spanish. Dr. Hnat reasons her success in teaching is due to knowing her subject matters and enjoying the presence and enthusiasm of her students. 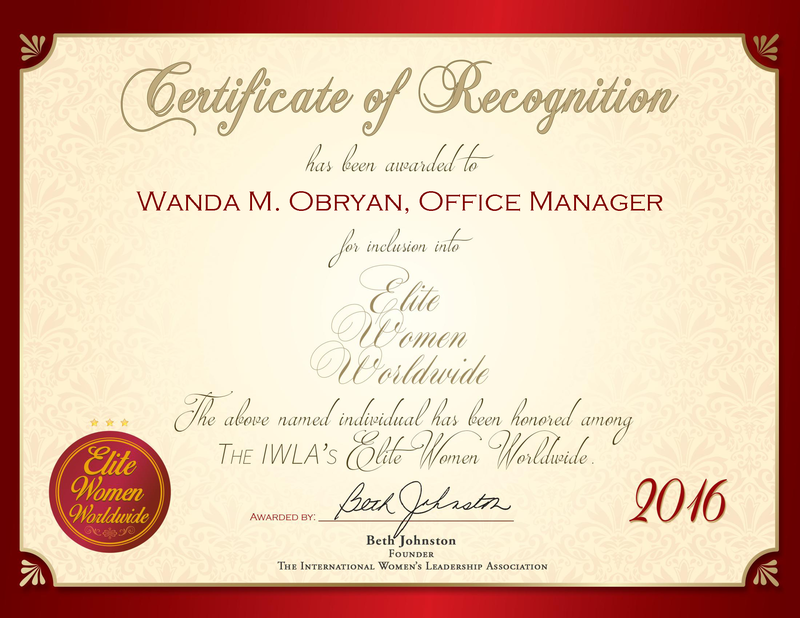 She maintains affiliation with the ALFAL, Society of Linguistics in Latin America and the PCTTA. She has also been honored by NISOD, received an Excellence in Teaching Award and recognized by Who’s Who of American Teachers.